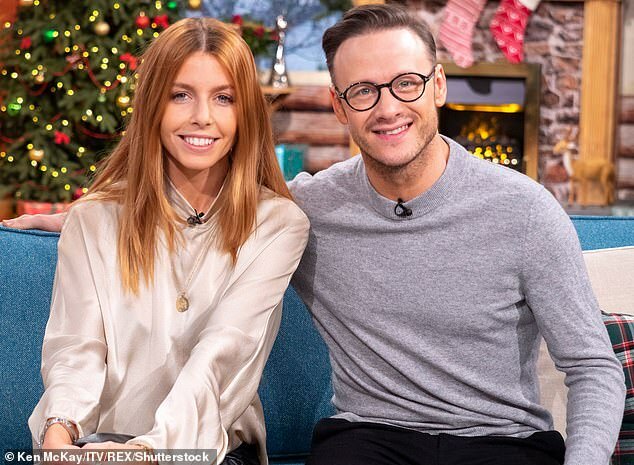 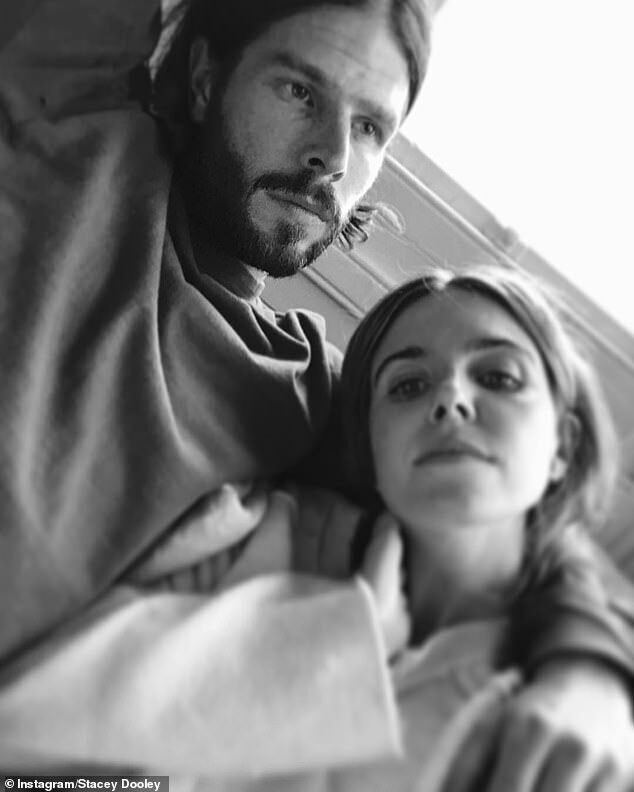 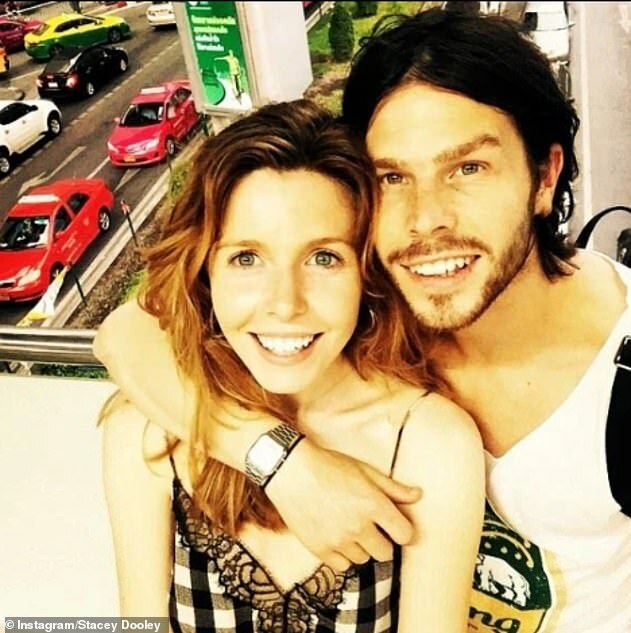 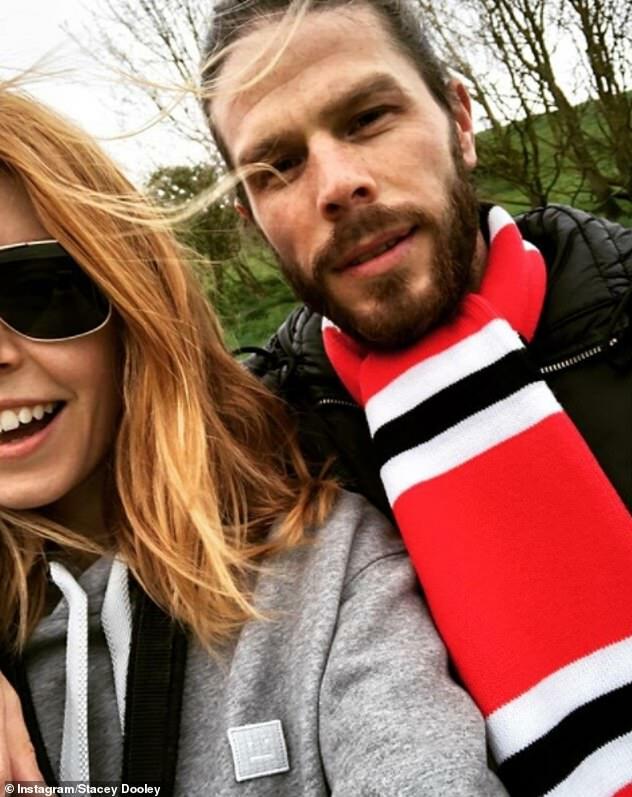 Stacey Dooley has broken her silencer after her former boyfriend claimed she had dumped him for her dance partner Kevin Clifton. 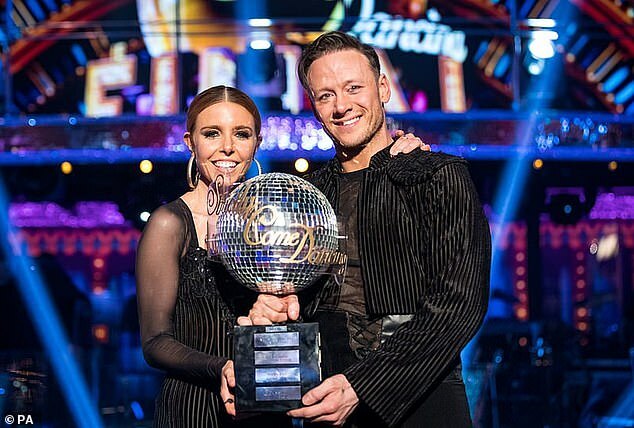 The Strictly Come Dancing winner, 32, took to social media on Sunday as she ‘liked’ a Twitter post about forgiveness. 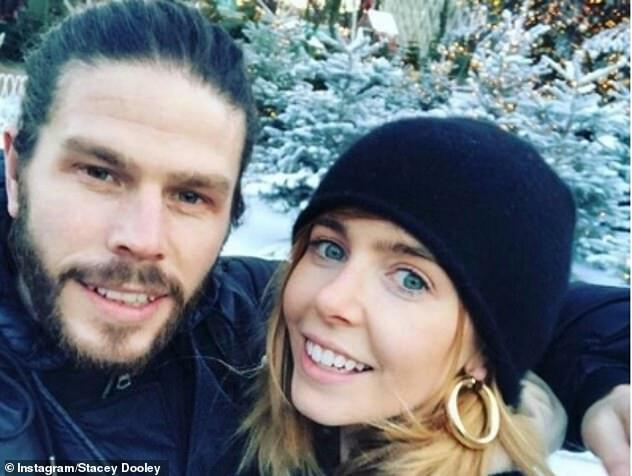 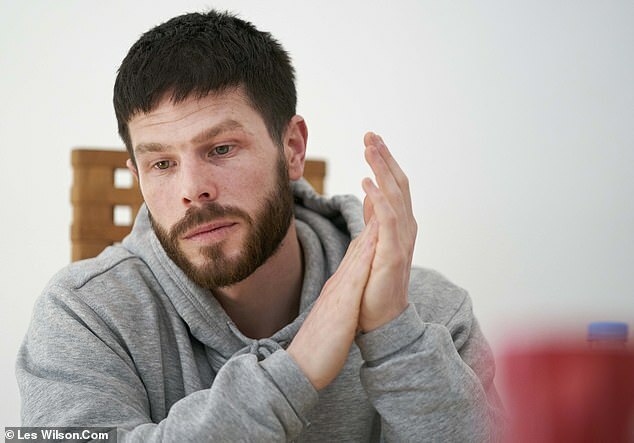 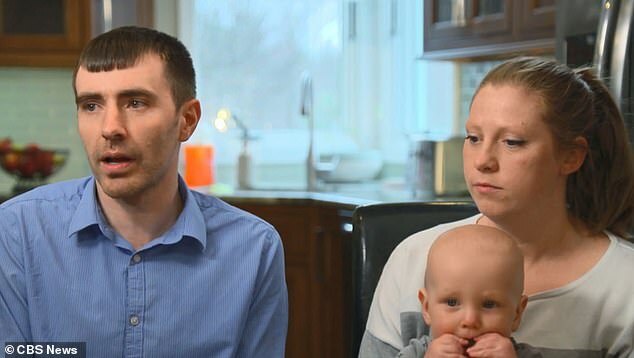 The subtle action comes a day after her boyfriend of five years Sam Tucknott, 30, branded Kevin a ‘snake’ and a ‘rat’ for sending flirty text messages to his ex. 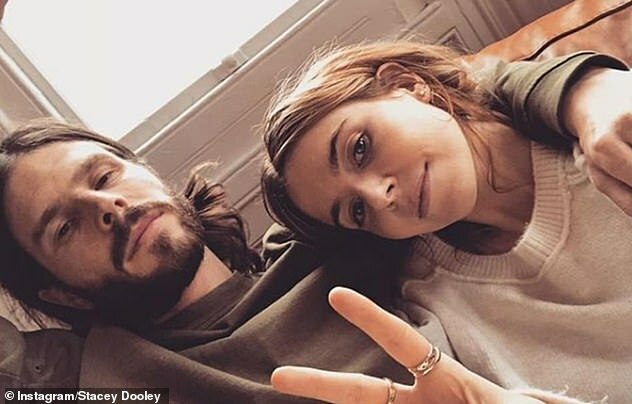 Taking to Twitter following the explosive interview Sam gave with the Mail on Sunday, Stacey decided to respond by liking a tweet about forgiveness.